We are so excited to be part of a new occasional shop called Twisted Root! Twisted Root is a brand new shop located in Medina, MN (near Plymouth), featuring handcrafted, vintage and up-cycled items (in other words, really awesome stuff)! 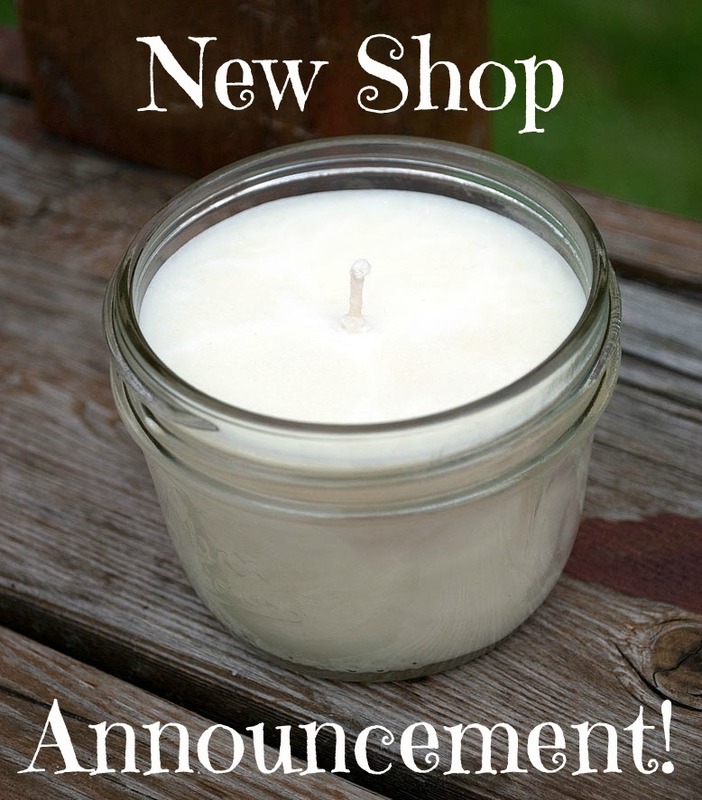 Be sure to stop by to check out the new store, as well as pick up your favorite Mom and Me Soy Candle! See our other locations here. Next Next post: Adorable Candle Pots from Frog Creek Pottery & Our Last Show of the Year!